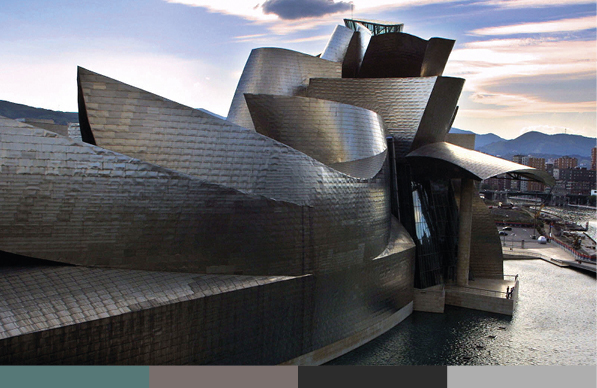 A tribute to deconstructivism and the Guggenheim Museum Bilbao. 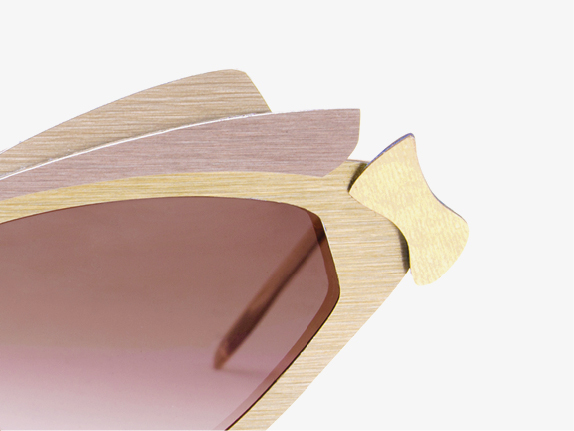 The shape follows the fantasy in the new collection of NINA MÛR. Nina Mûr creates “Deseraiki”. 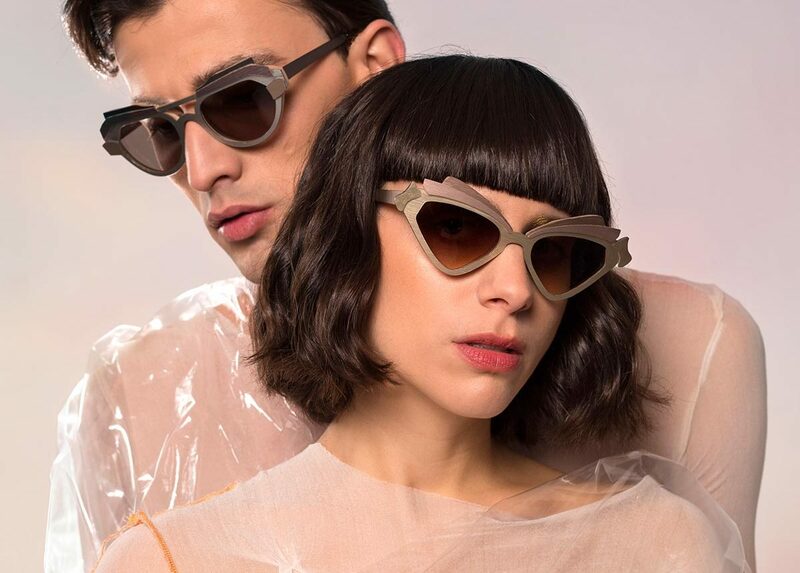 A collection that pays homage to deconstructivism and to the maximum exponent of this movement in Spain, the Guggenheim Museum in Bilbao, Basque Country. 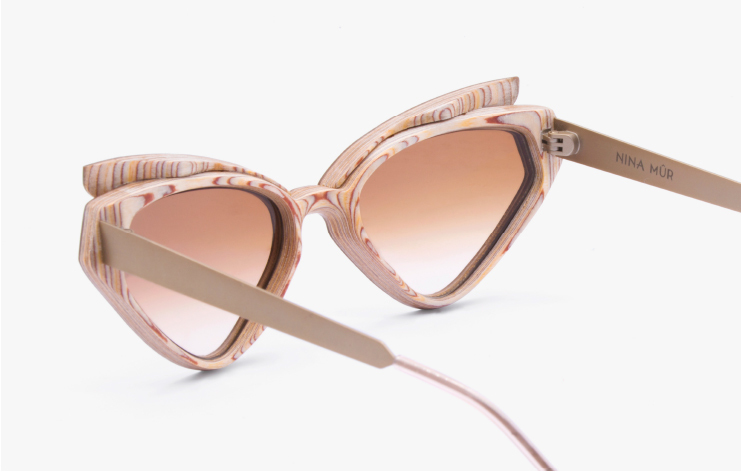 Deseraiki, which means to deconstruct in Basque, is the new special collection of the Madrid eyewear brand NINA MÛR. 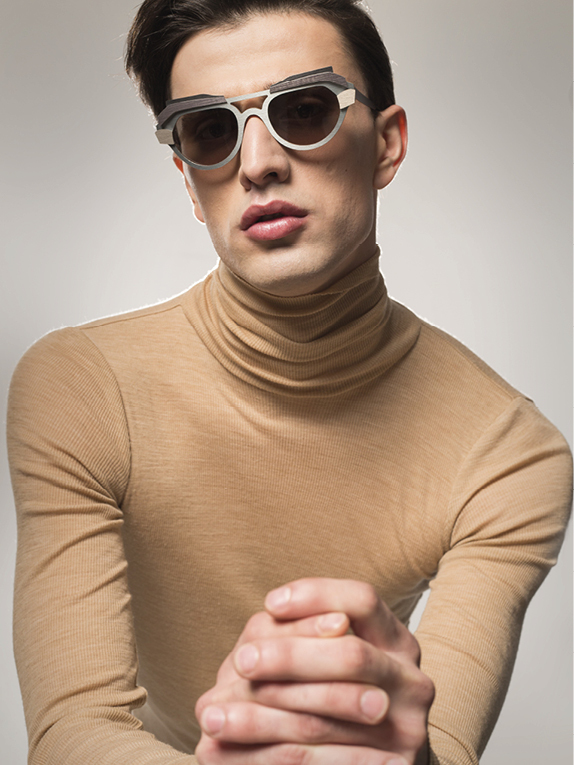 A mature and refined collection marked by constructive nuances, textures and materials. 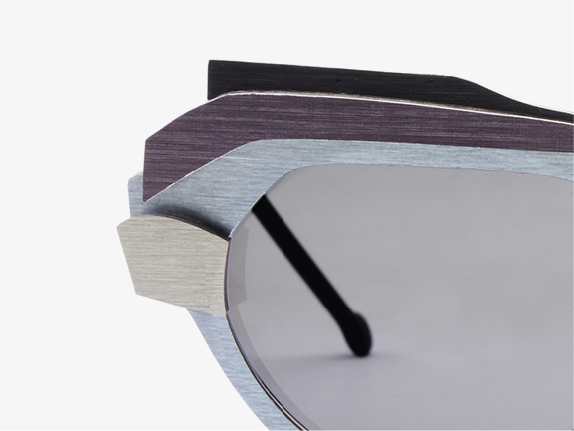 Continuing along the line of innovation and experimentation, this time NINA MÛR surprises with a novel use of metal. 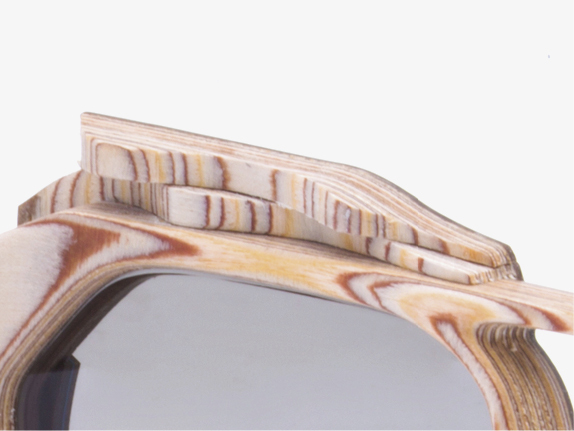 The curves and overlays are inspired by the architectural richness of deconstructivism. 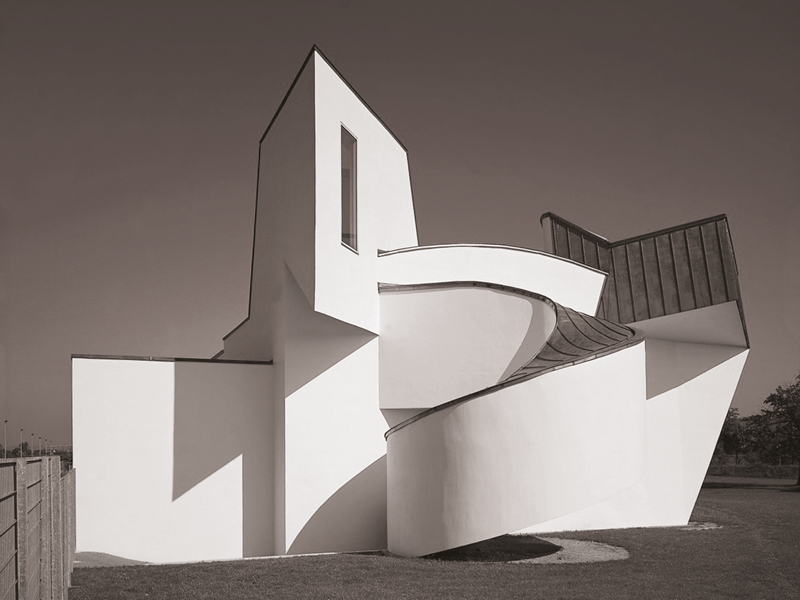 For the design of ‘Deseraiki’, the work of the greatest exponents of deconstructivism has been taken as inspiration: Frank O. Gehry, Daniel Libeskind, Zaha Hadid or Peter Eisenman among others, who focus on the freedom of shape and whose purpose is to surprise the viewer with a worth remembering experience. 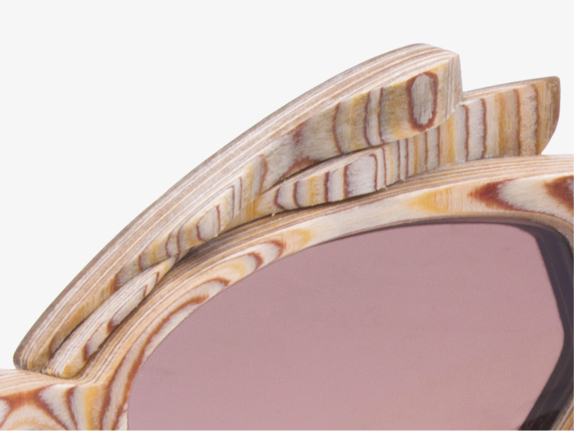 Like the deconstructionist spaces, the interior of the glasses has been worked to be even more hypnotising than the exterior, chasing a stimulating unpredictability and controlled chaos. 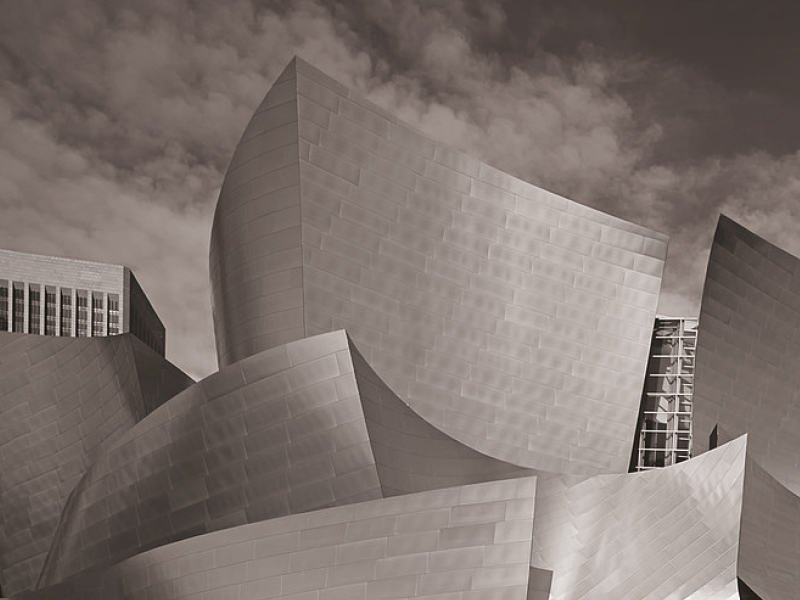 With this collection you are invited to rediscover each piece thanks to the many facets, reflections and recesses, as in those buildings that change according to the whims of light and perspective. 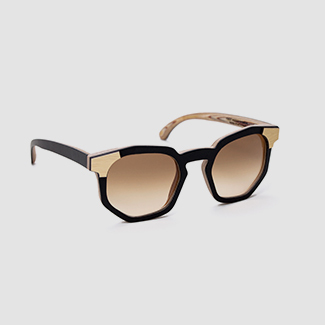 Deseraiki Icon – a fragment of deconstructivist architecture taken to the scale of eyeglasses. 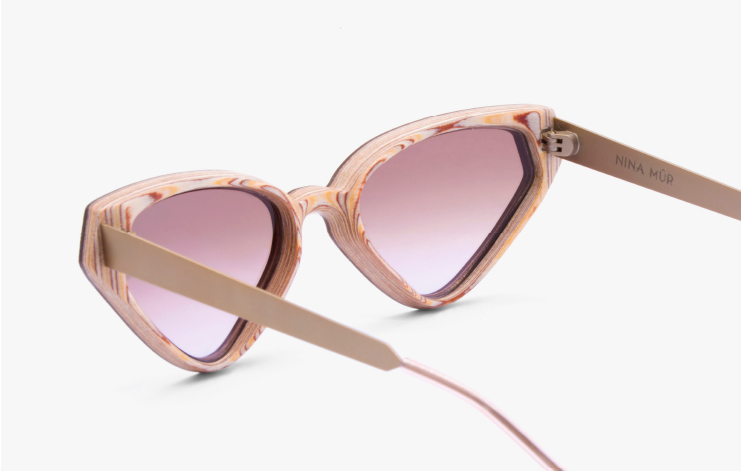 Deseraiki I – the essence of deconstructivism captured in the simplicity of its lines. Deseraiki Basic – the purity of the design praised by a surprising finish and tones. 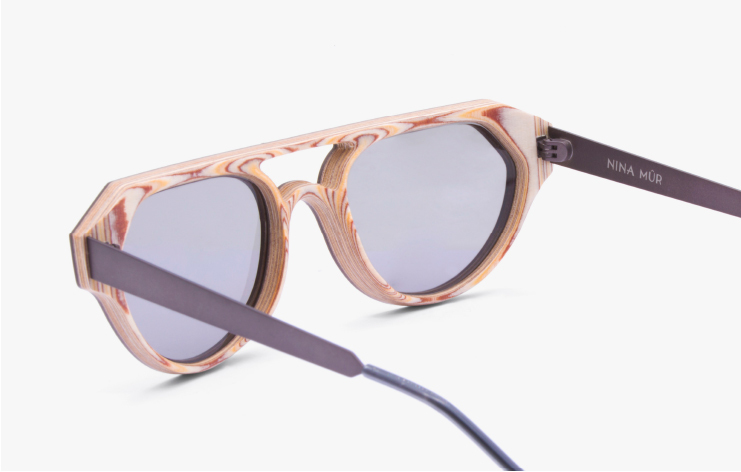 The Deseraiki collection fuses two noble materials: wood and metal. 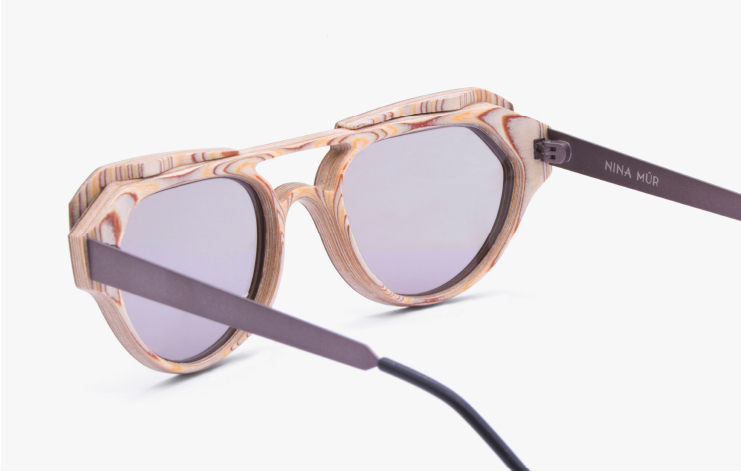 – The characteristic wooden base of NINA MÛR glasses is a Finnish birch plywood made from scratch by the creators of the brand, super resistant, lightweight and from replanted forests. – Together with the surprising metals of the Formica Group, the iconic creator brand of high-pressure laminates, which has been with us in the decoration of houses for more than 100 years. 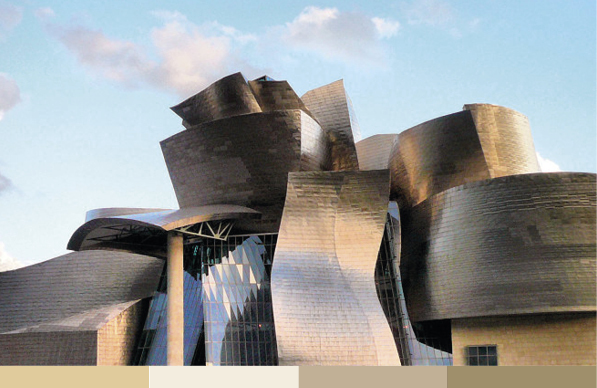 Its finishes incorporate real metal sheets and bring fascinating results to the collection. 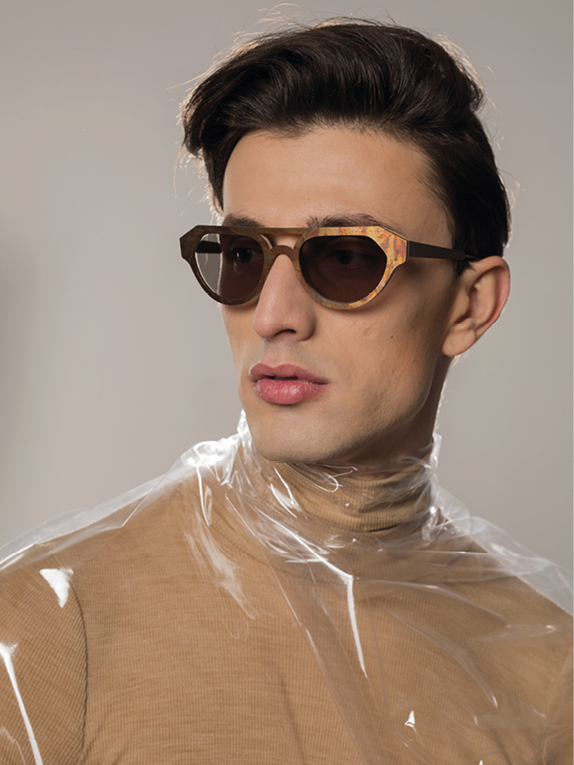 The purpose of this alliance is to give a new life to these materials, taking them from decoration to fashion. 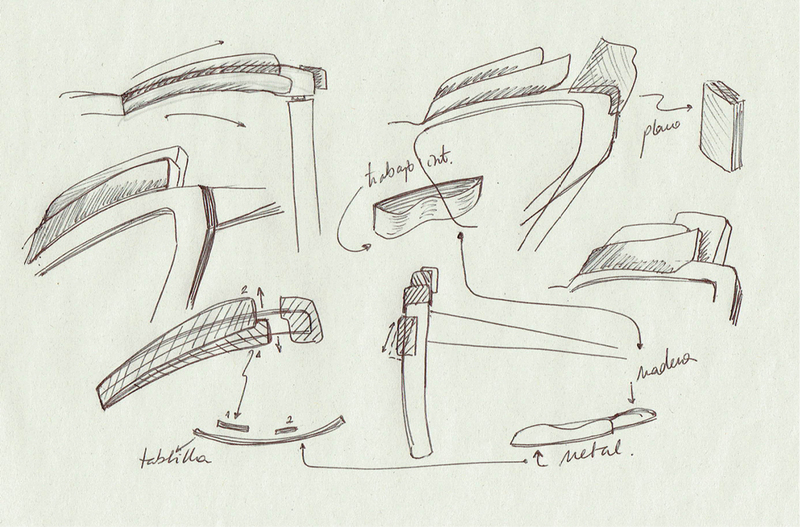 And it’s based on the values ​​of innovation, experimentation and quality that tune perfectly between both brands. 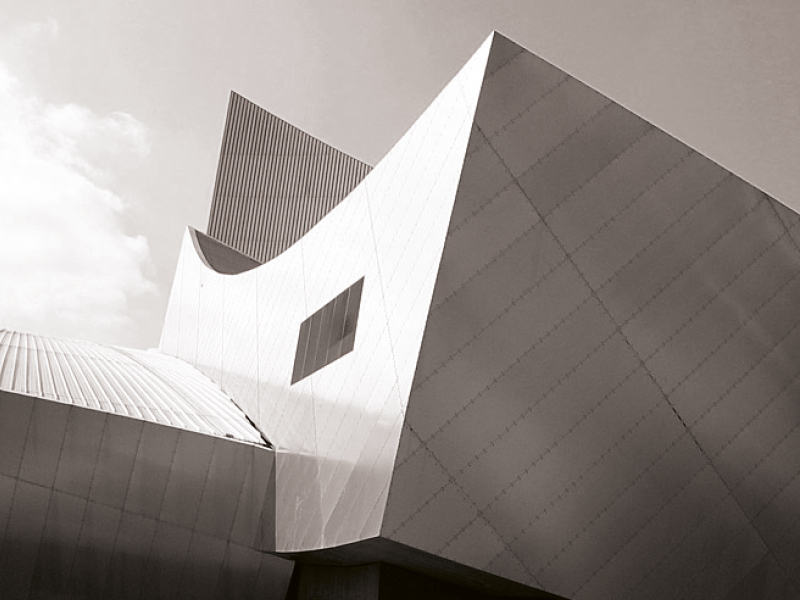 Together with the Guggenheim Museum Bilbao, buildings like Walt Disney Concert Hall, Vitra Design Museum or the Imperial War Museum North are part of the inspiration for this collection. The color palettes borrow the tones from the reflections of the night on the metal for man, and the reflections of the day for woman.